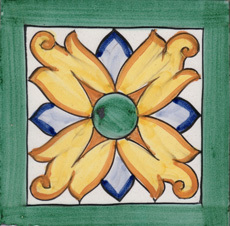 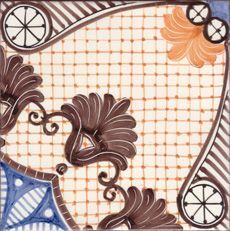 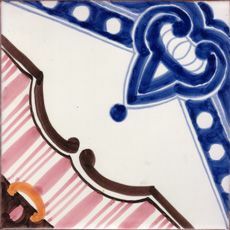 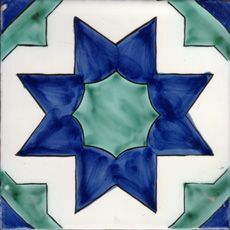 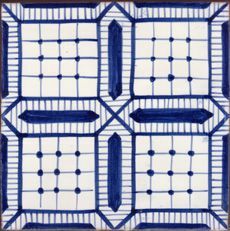 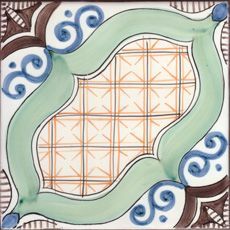 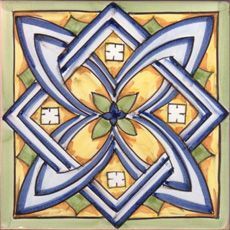 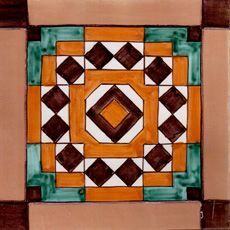 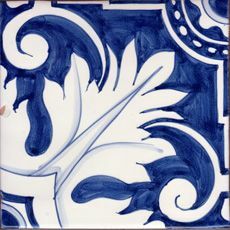 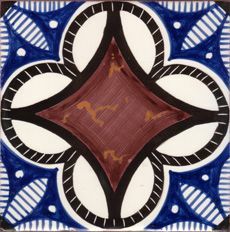 The “cotto decorato” (decorated cotto) is a glazed and hand-decorated tile, according the tradition of Vietri and Naples, sources of inspiration for many of our creations. 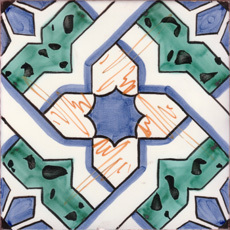 Our craftsmen, who work using the fresco technique of the '700, can also realize custom-made projects. 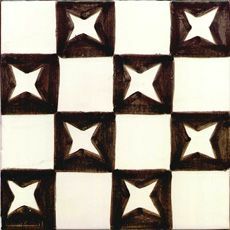 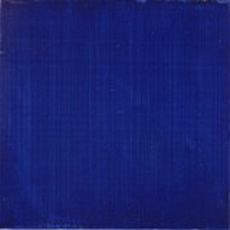 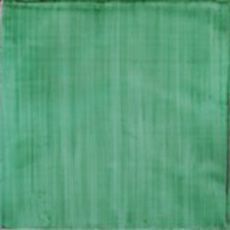 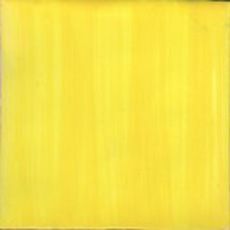 Once cooked in the furnace, each tile is extracted and then "played": if the sound is sharp and clear, the tile is intact and it can be cut using the classic "martellina" (little hammer) and a stone.